Welcome to the Daily Ramana Mail service. Receive one mail everyday with an extract from one of the books on Bhagavan Shri Ramana Maharshi. To subscribe to Daily Ramana Mail service, please click here. 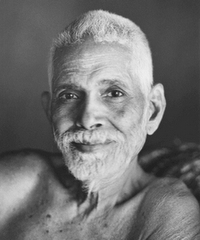 For more information about the Life & Teachings of Bhagavan Shri Ramana Maharshi, please visit Sri Ramanasramam website.